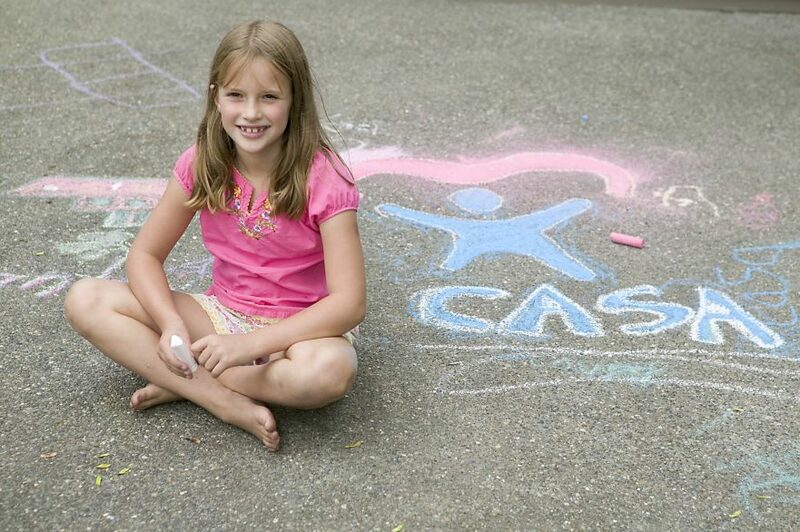 Want to learn more about becoming a CASA volunteer? Come to our next info session! Here’s a fact that may come as a shock to you — every year in Marin County, more than 1,000 reports of suspected child abuse, neglect and abandonment are made to authorities. 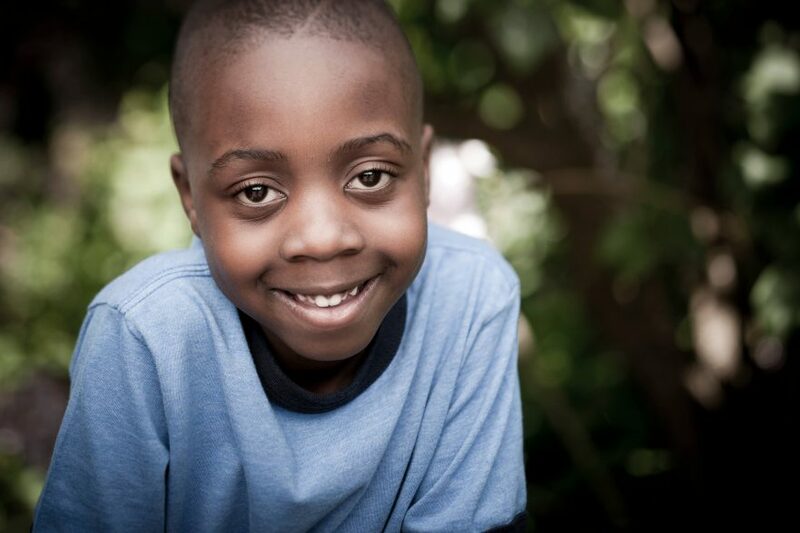 As a result, children at risk are removed from their homes and, through no fault of their own, become dependents of the Marin Juvenile Court system. Welcome to our first graduating class of Marin CASA Volunteers! On Monday, July 31st, Judge Beverly Wood swore in our first class of new advocates.